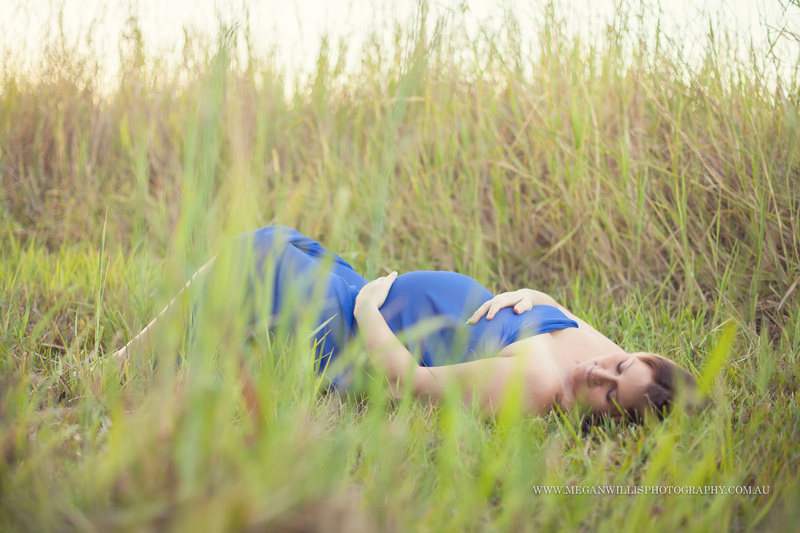 Beautiful sunshine and a gorgeous round tummy, all I can ask for with a pregnancy session. 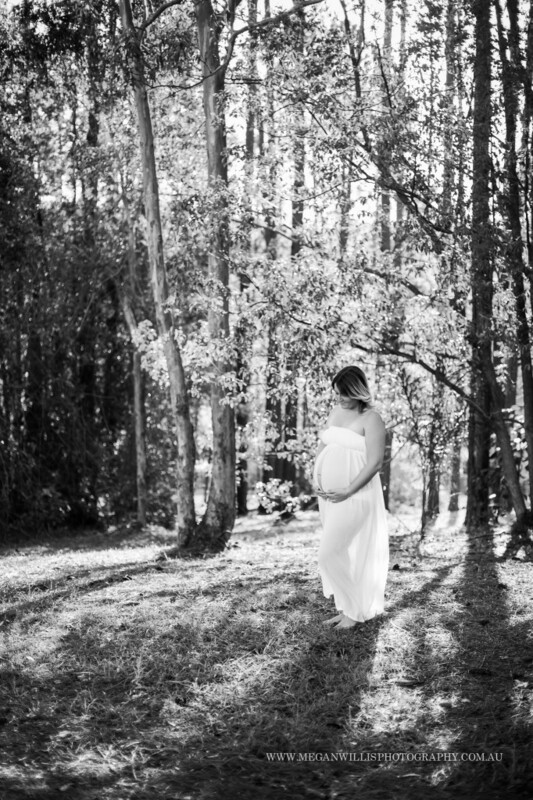 Whitney was such fun to photograph, we chatted like old friends about the excitement of her pregnancy and impending birth. 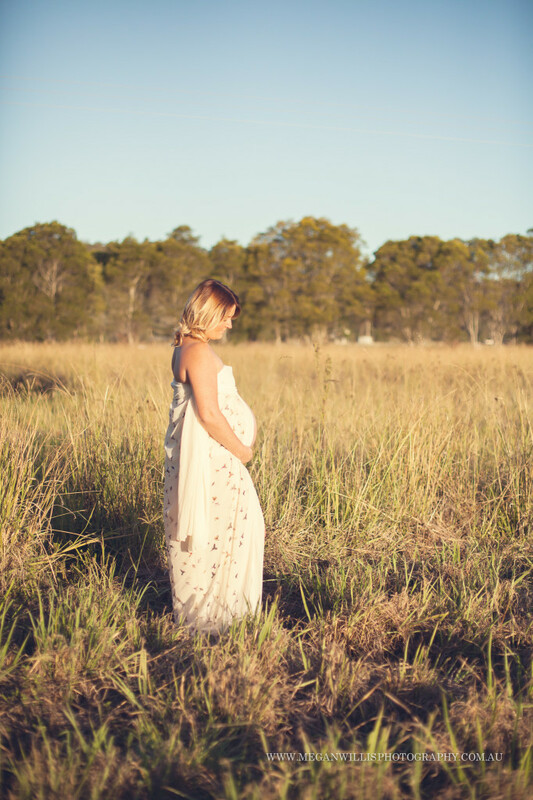 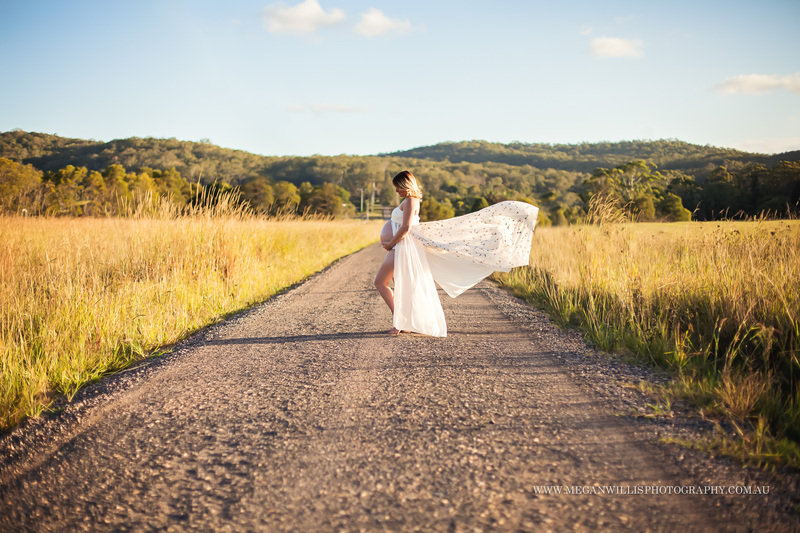 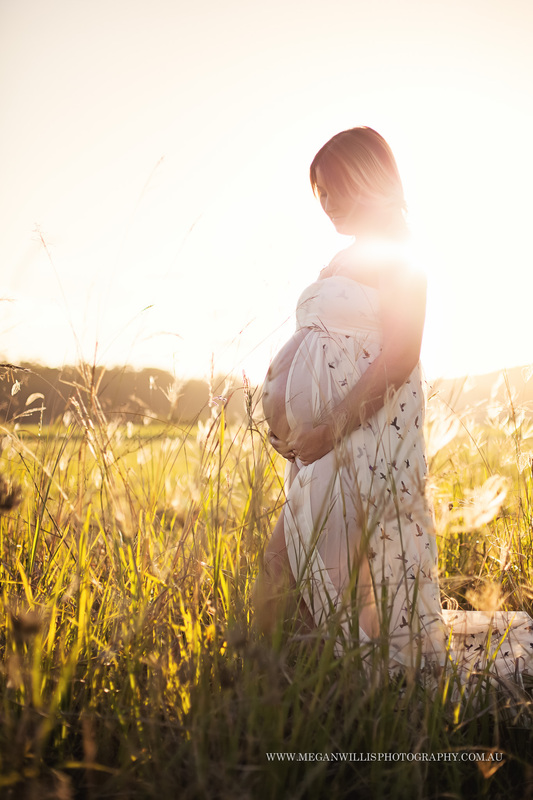 I love this little country spot to photograph at with the bright sunshine and long grass, makes for a gorgeous setting to capture pregnancy and remember those days which soon seem like a distant memory.